Situated in Essaouira, Sofitel Essaouira Mogador Golf & Spa is the perfect choice for both business and leisure travellers. The Hotel built in 2011 has a main building and 3 annexes. The annex consists of two floors. There are a total of 175 rooms on site. Located in the heart of the city, guests of the hotel can easily walk to the main bus and train stations. There are several avenues of entertainment close to the hotel. Golf enthusiasts will be delighted to find a golf course nearby. The hotel is only a few steps away from the beach. The establishment is wheelchair accessible. On-site parking can be useful for those arriving by car. Pets are allowed on site. 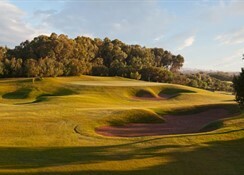 Hotel Sofitel Essaouira Mogador Golf & Spa is located right next to the golf course: Golf de Mogador. The sandy Tagharte beach is nearby. For travellers arriving from the Marrakech-Ménara airport, it is a distance of approximately 170km, to Agadir-Al Massira airport (AGA): 195km. The distance to the city centre is 5km, and shuttle services to the city centre and back are arranged by the hotel. The Hotel Sofitel Essaouira Mogador Golf & Spa offers over 150 guestrooms including suites, villas and rooms adapted for the disabled. All the rooms have a sitting area and come with en suite bathroom featuring a bath or shower, bathrobe, hairdryer and toiletries. 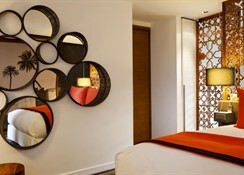 Basic amenities in the rooms include a minibar, safe, fridge, microwave and coffee machine. There is also a DVD player, a radio and a TV. In the morning, either a buffet breakfast or a breakfast is served in the room. 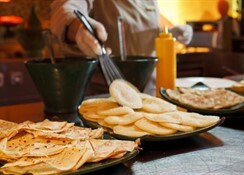 Restaurants at the hotel are Atelier Aux Arômes serving International cuisine, Le Cafe Kasbah and L'atlantique. 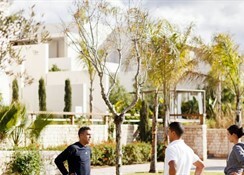 Restaurants close to the hotel are Café Jimi Hendrix and Club House du Golf de Mogador. Housed in the spa area are the fitness centre, Jacuzzi, solarium, hammam and steam room. There’s an indoor and outdoor pool for guests to enjoy. 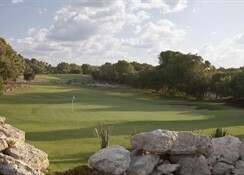 Golf is available as a sport opportunity at the hotel. The children will find entertainment on the hotel's children's playground. For your evening entertainment, a nightclub is available on site. A gift shop is located in the hotel. 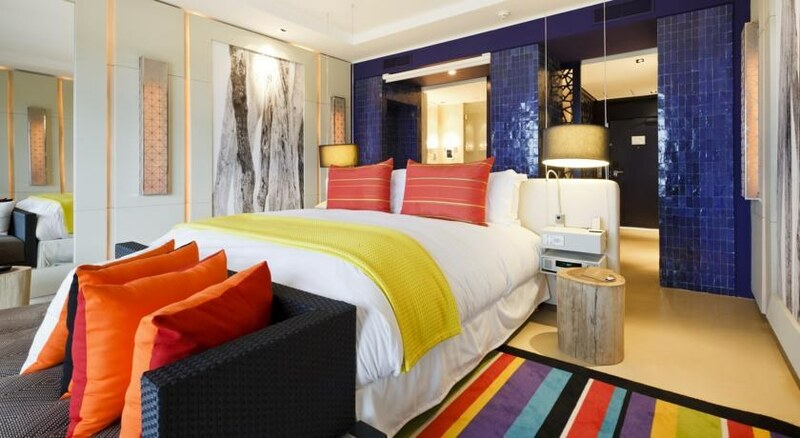 Dry cleaning, laundry service and wake-up service provide guests with additional comfort. Free private parking is possible on site for the duration of your visit. An airport transfer makes it easier for guests to arrive and depart.